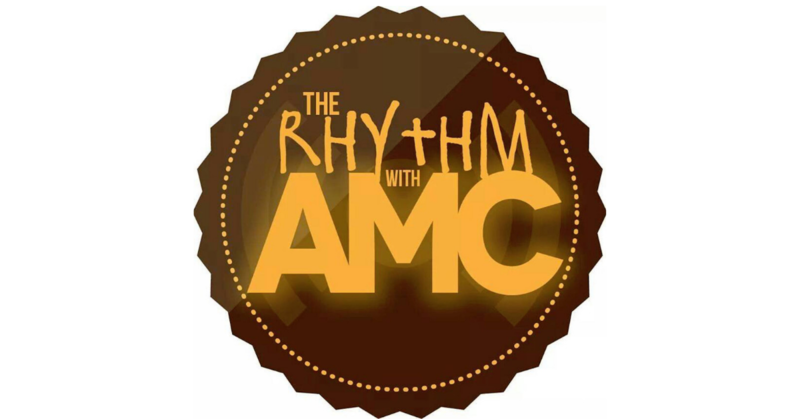 Home PodcastsThe Rhythm With AMC	The Rhythm with AMC: Heading to the Montreal Jazz Festival and BET did that!! I have news! Your girl is off to cover the Montreal Jazz Festival this year! Also, you know we couldn’t pass up the opportunity to speak on the BET Awards. Come on! You best press play!